Not providing conclusive and prompt feedback will undermine an Innovation Initiative. Stefan Lindegaard hit on a very important point in his blog regarding “False Positives and Fast Response Times.” One of the most important points regarding any campaign to solicit ideas is feedback. Individuals who take the time to share their thoughts to improve processes, cut costs, or create new products and services want to know if they are being taken seriously. Very often at the launch phase of an "innovation suggestion program" management will pump up an organization and fill their heads with all the good that will come from the activity and the rewards that individuals will be able to earn. This normally sets the stage for large amounts of ideas to enter the “idea funnel”. 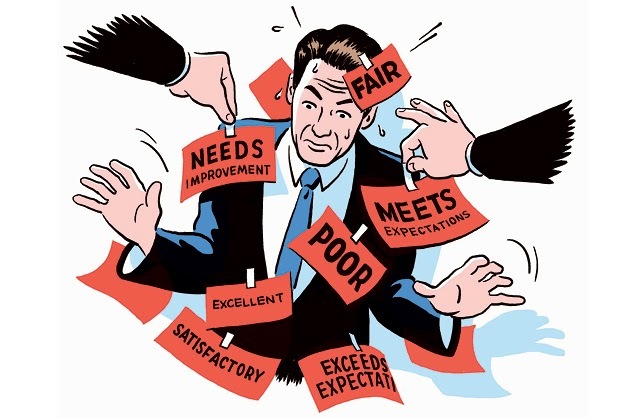 However, all-too-often management misses the point that although rewards are great tools for motivation, the lack thereof doesn’t even come close to undermining a suggestion program as the lack of unambiguous and timely feedback. Back in the day of manual systems (those carried on slips of papers which were shuttled from department to department for feedback), the idea management process was arduous and resource intensive. Not having the right amount of resources often meant that it would take weeks, if not months to get any feedback on an idea. This in turn led to progressively lower amounts of input due to the resulting disenfranchisement of the organization’s brain-trust. I personally remember the first suggestion program I was involved with and how I had to personally track down the program coordinator to get feedback on every idea. Many of these were waste/ scrap reduction ideas that saved anywhere from $20k to $200k and could be implemented with $4000 modifications (that could be done in 1-2 weeks). On average these ideas took 2-3 months to implement (because I was constantly pushing the coordinator and relevant stakeholders), and had it not been for my stubbornness, perhaps I would have given up on finding any more scrap reduction opportunities. Not providing conclusive and prompt feedback will quickly undermine an innovation suggestion program. Today’s idea management software technology goes a long way at helping control the feedback situation. On these modern-day platforms users get feedback from peers, coordinators, evaluators, and implementers through email or built-in message boxes. Since many of the tasks, routing and data-collection, are now centralized on a software platform, coordinators, administrators and stakeholders in general have quicker access to the information needed to accomplish their jobs, and with a lesser amount of effort to finish them they are able to feedback sooner and allow individuals to move-on to the next suggestion. Posted on Friday, July 23, 2010 by George R.
There can be a fine line between feedback for continuous improvement and "tampering". The first step is ensuring you have data to establish current baseline performance of any process and understand whether it is in control. Only then can you truly accurately evaluate potential process improvement suggestions/feedback.